You could argue that every item or service sold is cost plus. In other words, you need to make a profit to stay in business so that everything purchased has to have a margin added to the final sale value, which will be more than the sum of their parts. The area of cost plus that I would address is where the client has agreed to buy products or services from a supplier and the final price for those products bought is not known. This unknown value will be created from a cost-plus relationship to ensure a profit is maintained. However, if the client continues to pay, where is the incentive for the seller to ensure they are procuring the goods or services at the market price? Surely the client should be ‘on the ball’ and focus on year on year cost reductions although many times complex and varied builds on a contract prevent this. ‘Should cost’ exercises would be a useful tool in a perfect world if we all had the time but isn’t that why you are together with a trusted supplier? Surely the supplier would focus on procurement costs so their sales exercises would be more competitive? You would think so, but what if the market is not so competitive. In fact, does the cost plus model mainly arise in non-competitive markets dominated by larger players? If this is the case you could draw the conclusion that procurement is not being driven in the right direction due to a number of unbalanced forces (cost plus, lack of competition, lack of customer focus). This bad practice could easily spiral downwards. However, will increased globalism be enough to shake up these suppliers or will the customers drive better value? 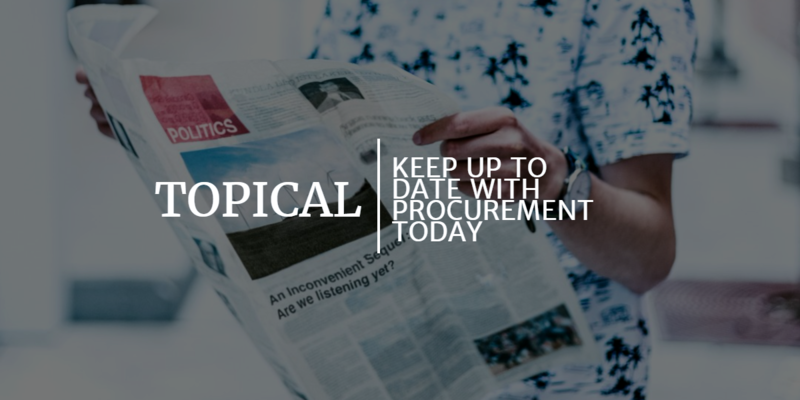 Either way, it often seems that procurement in these type of industries can be an afterthought that is of little importance. Viva la procurement revolution.